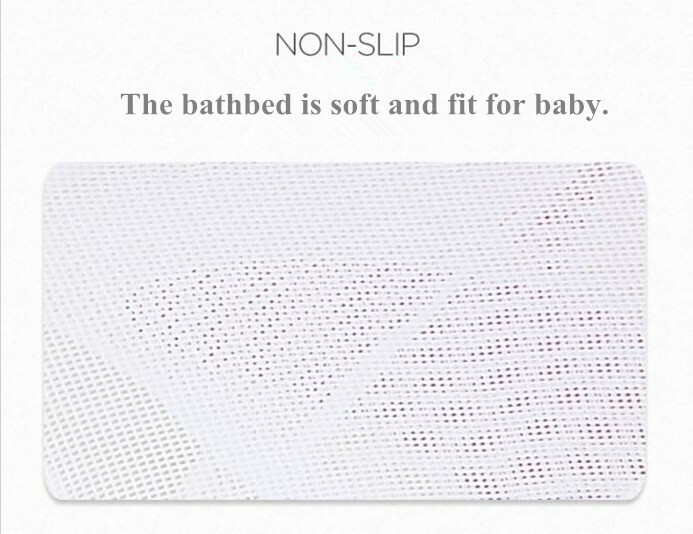 The Baby Net Bath bed is U-shape framed, which can tight the tub to prevent slippery. 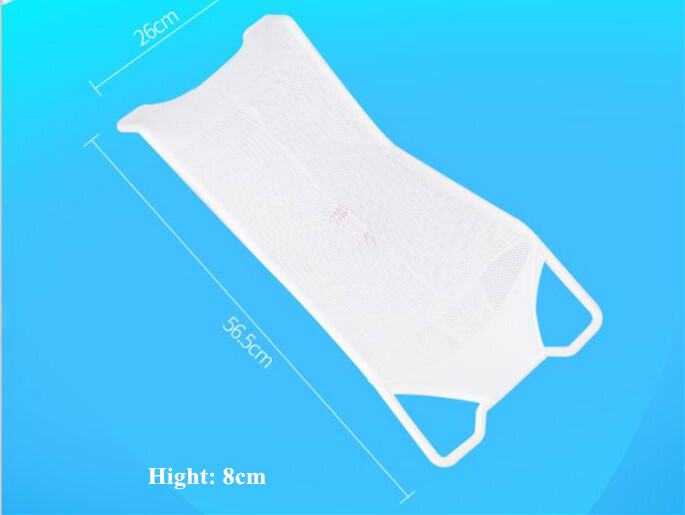 The Baby Bath Support has soft and comfortable cloth, it will not hurt the baby's skin. 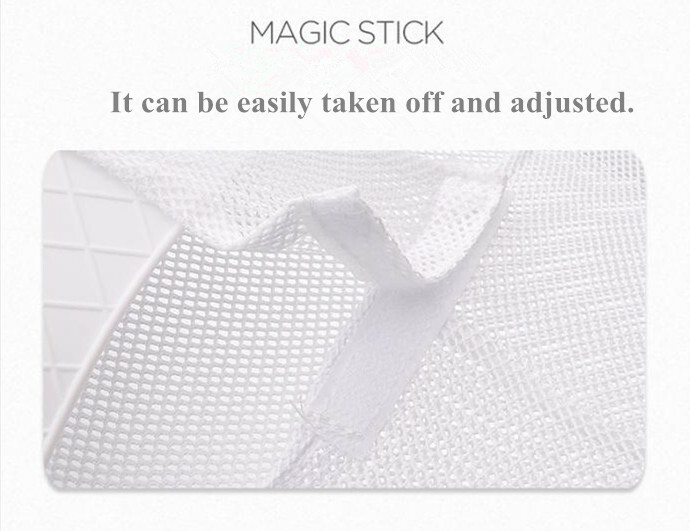 The magic stick of the Baby Washing Stand can be easily taken off and adjusted for right position. 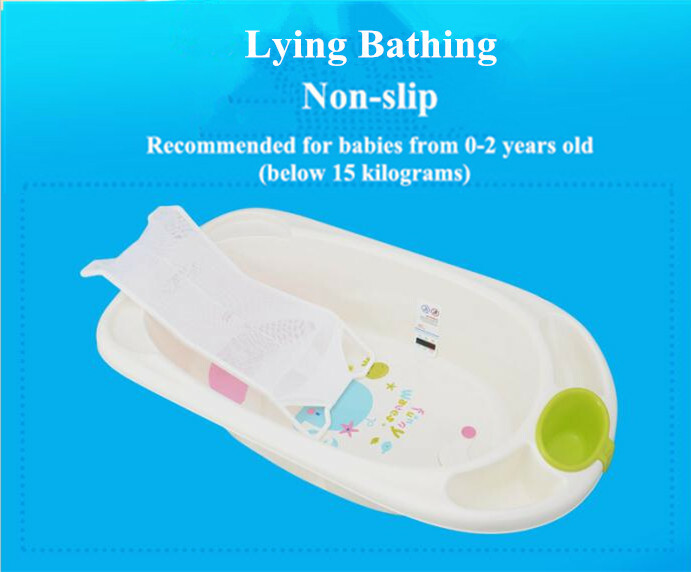 The height is 8 cm, is also can be put down, the baby can lie down and enjoy bathing time. It is also effort-saving for parents. 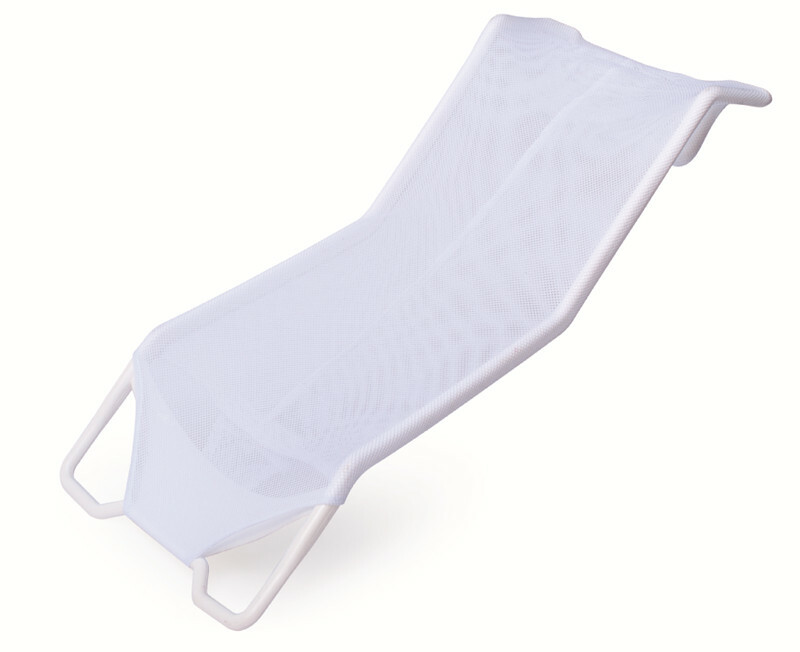 Looking for ideal Baby Net Bathbed Manufacturer & supplier ? We have a wide selection at great prices to help you get creative. 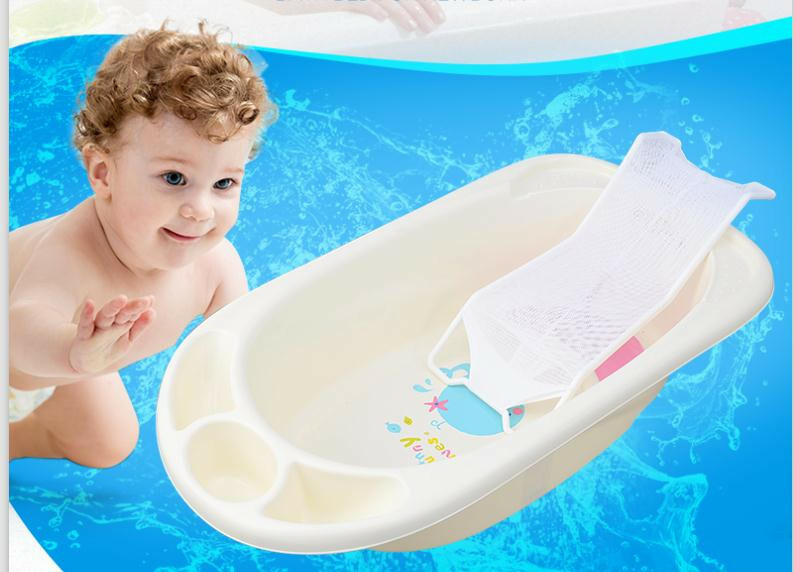 All the Baby Bath Support are quality guaranteed. We are China Origin Factory of Baby Washing Stand. If you have any question, please feel free to contact us.